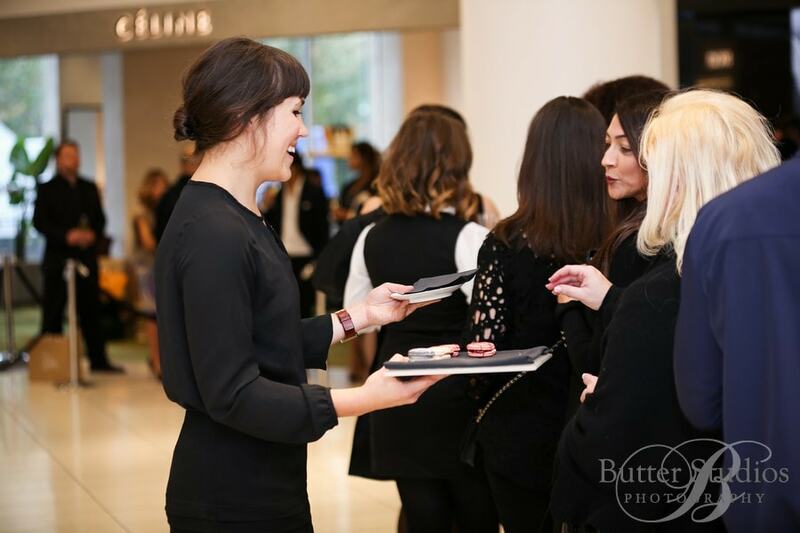 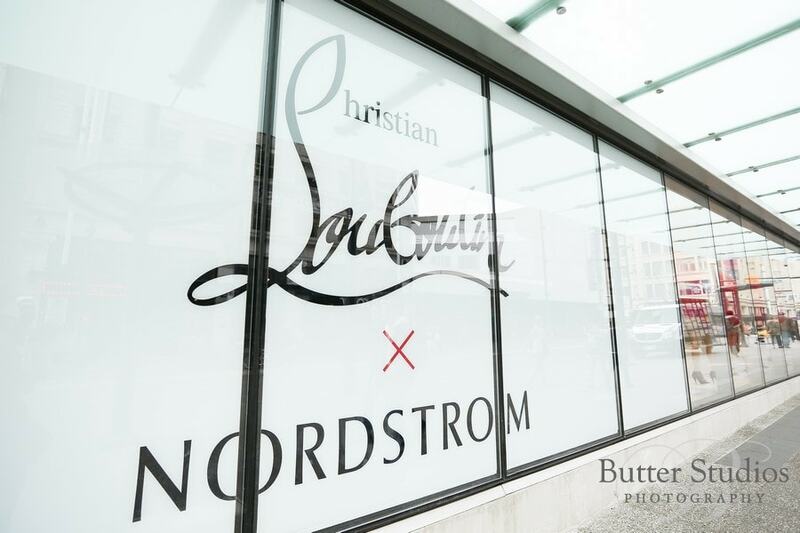 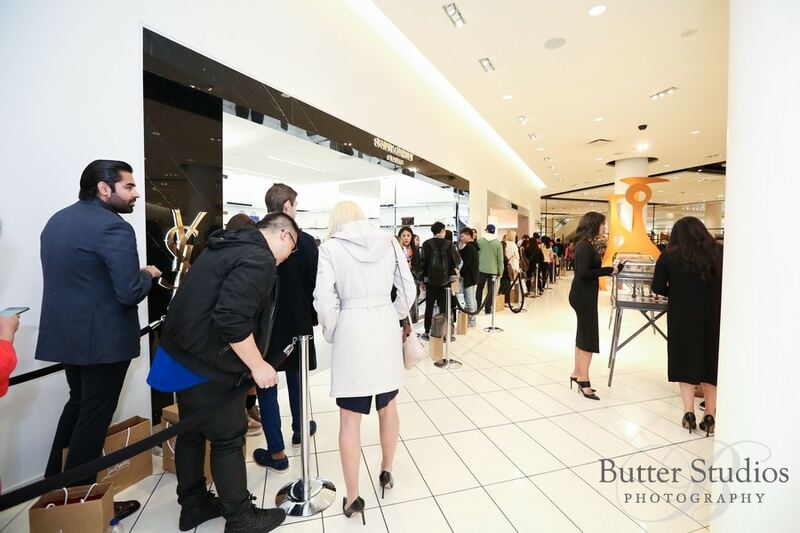 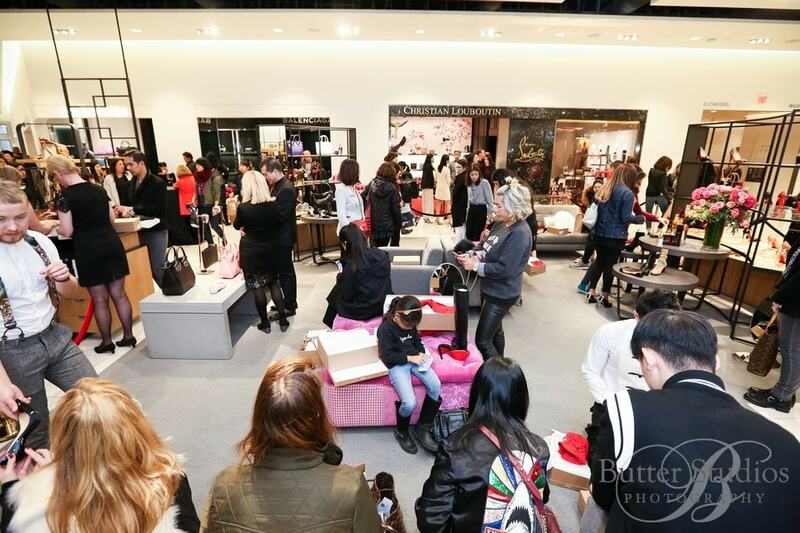 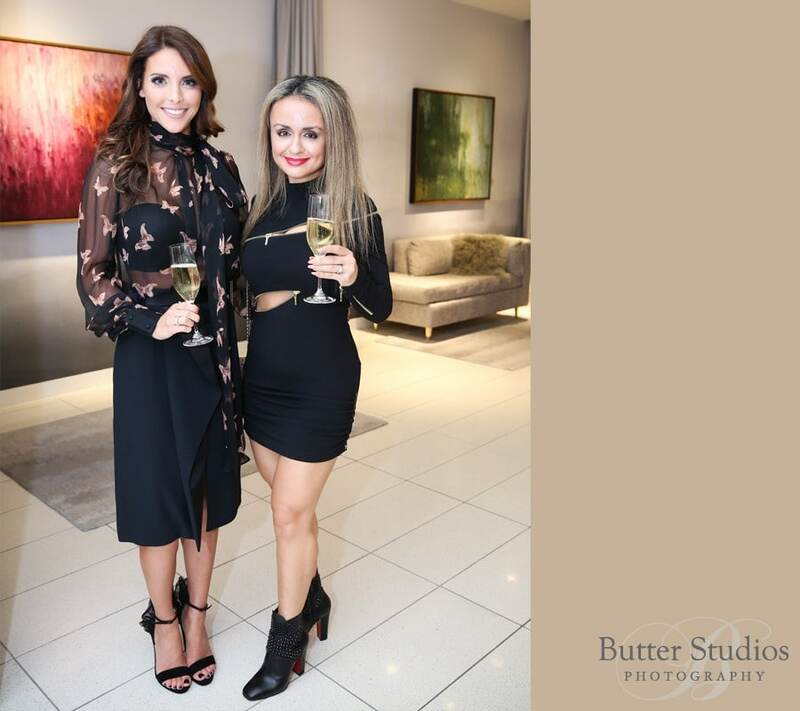 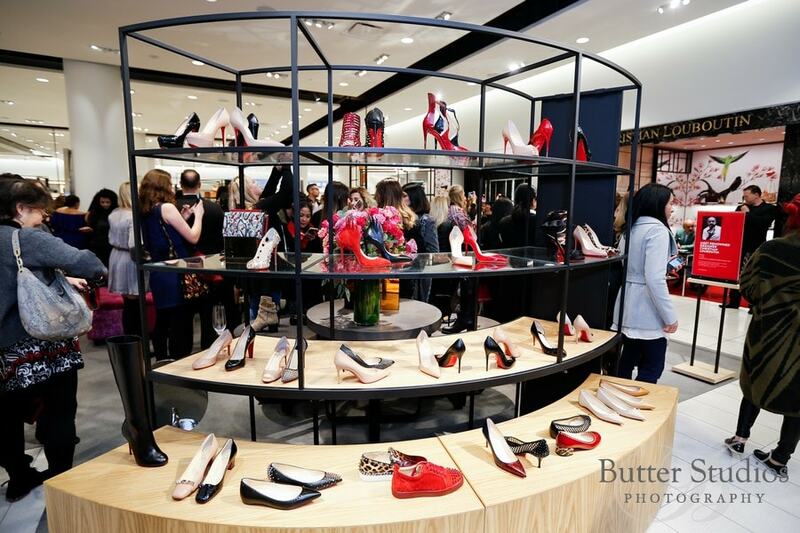 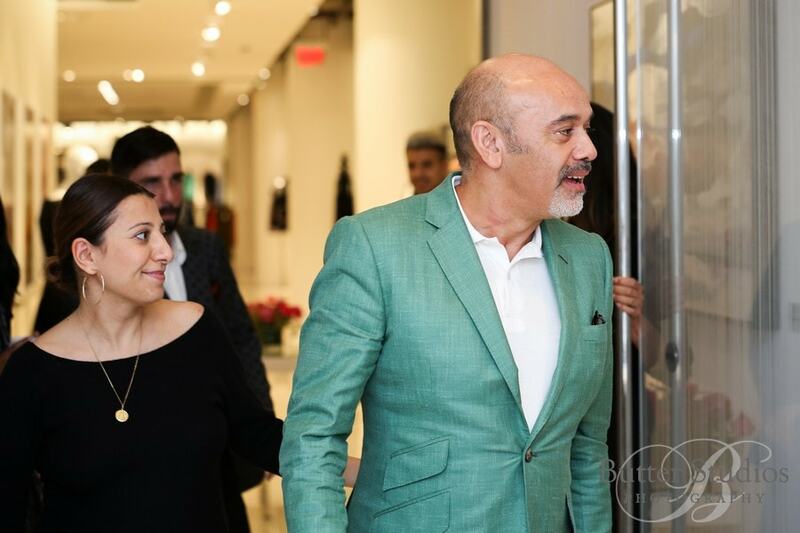 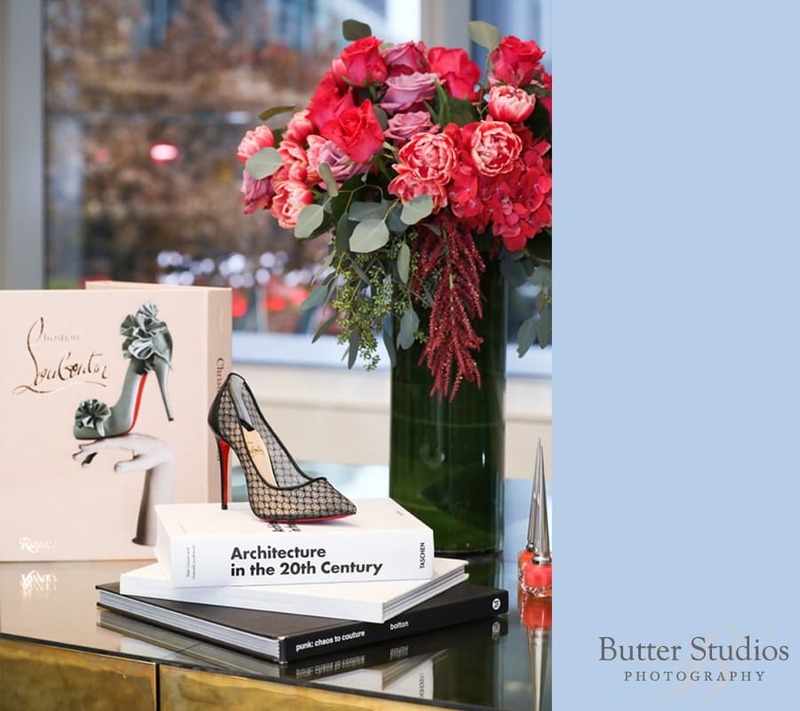 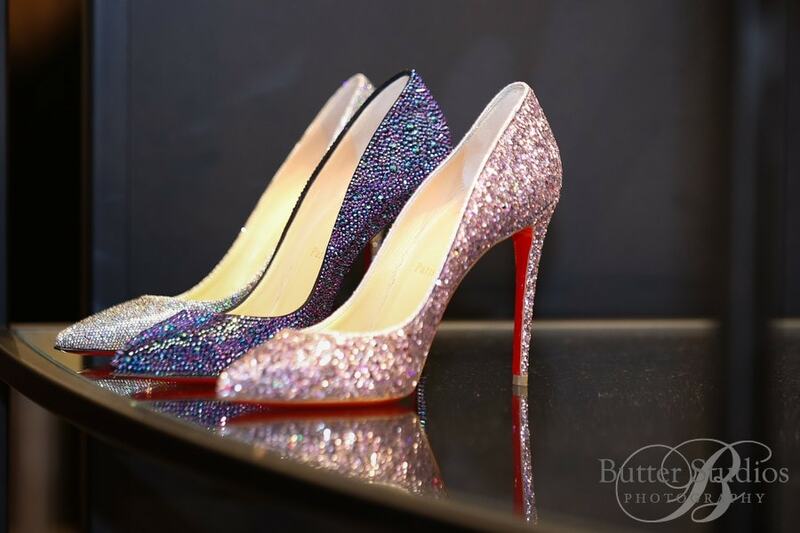 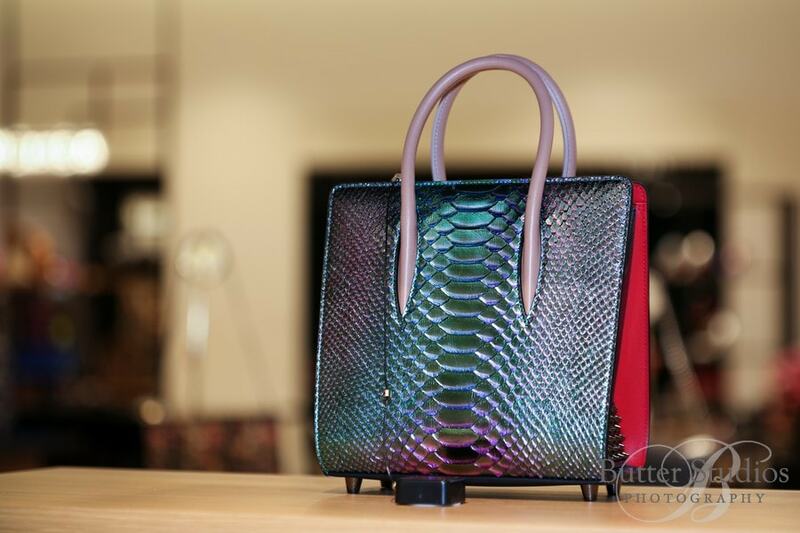 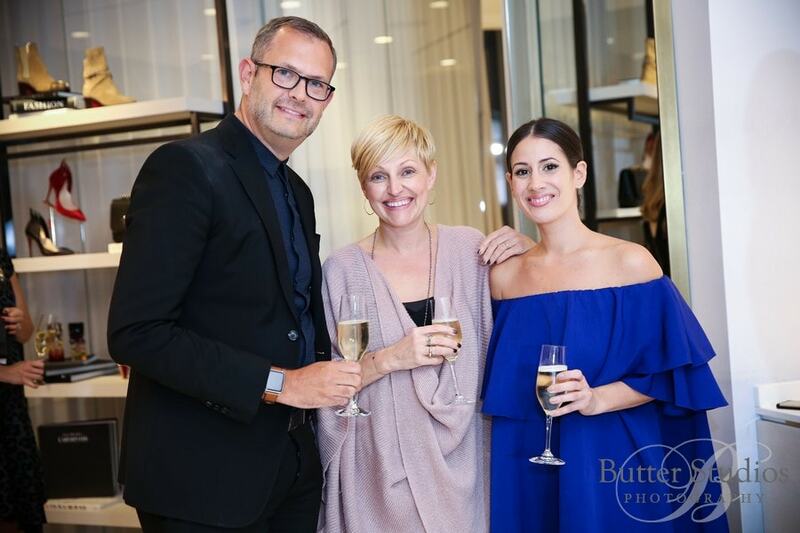 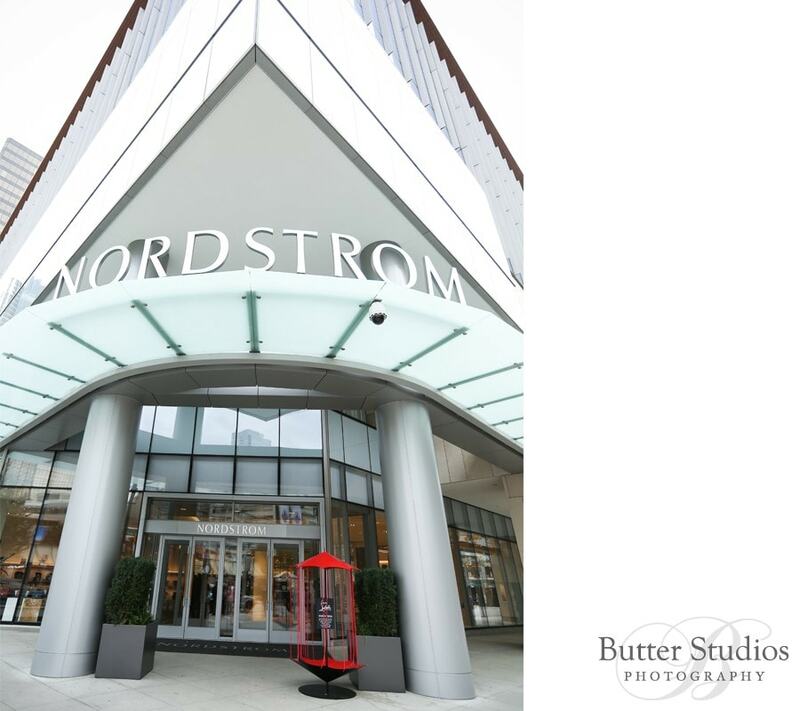 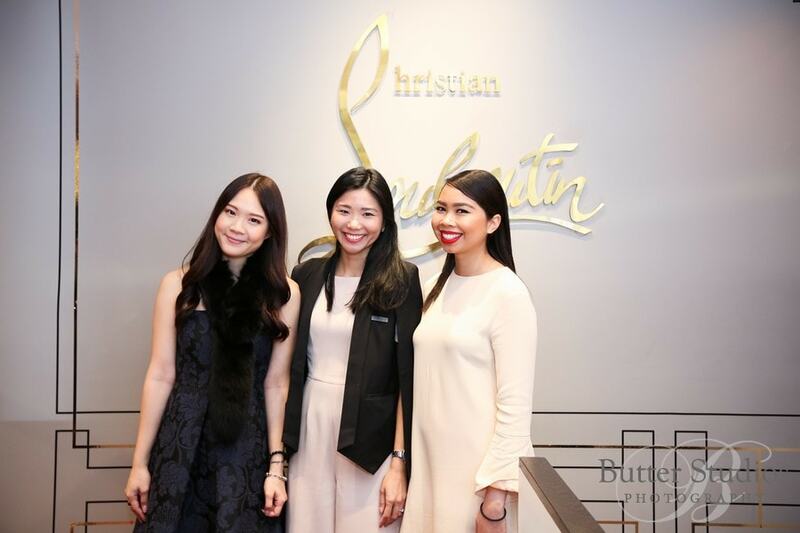 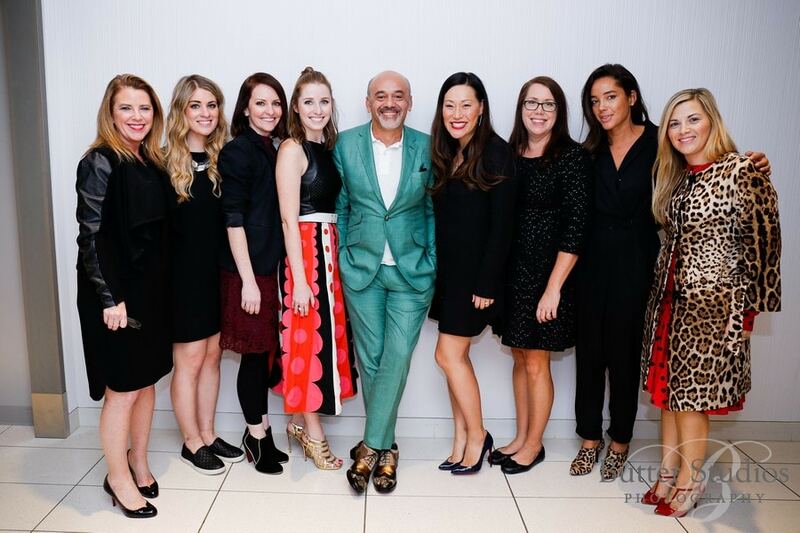 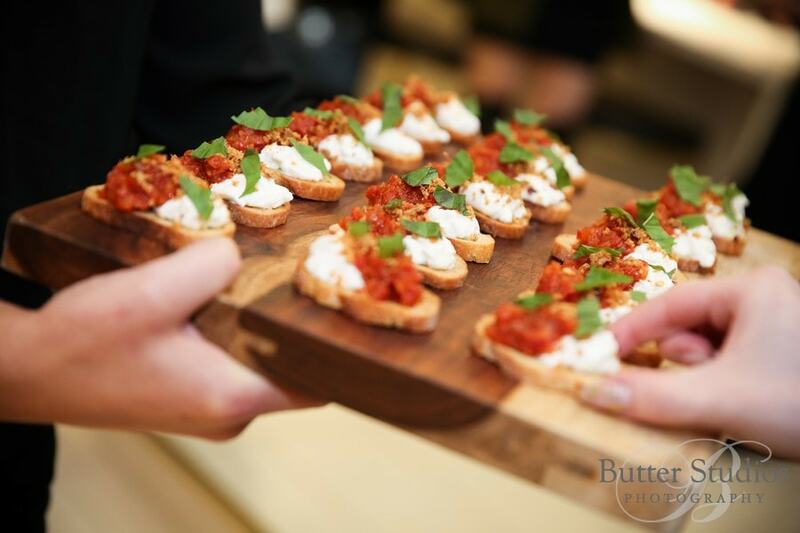 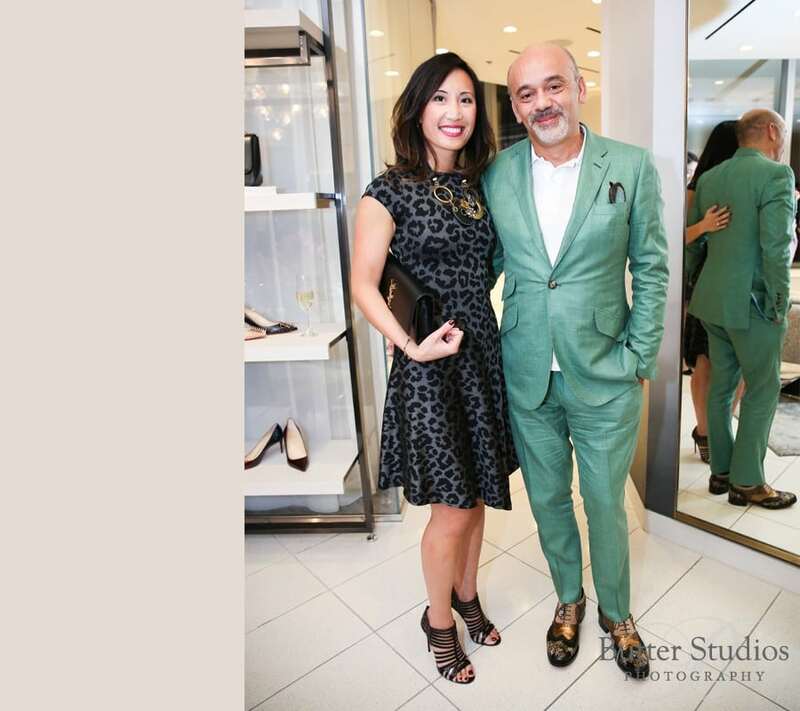 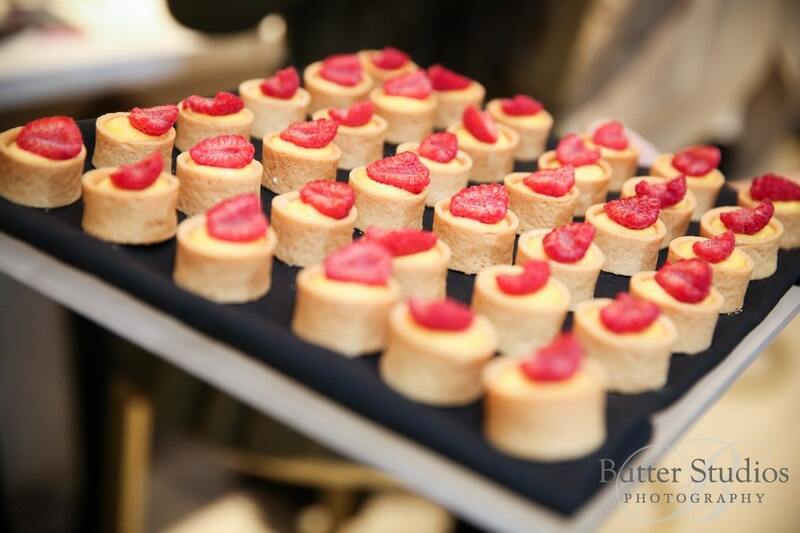 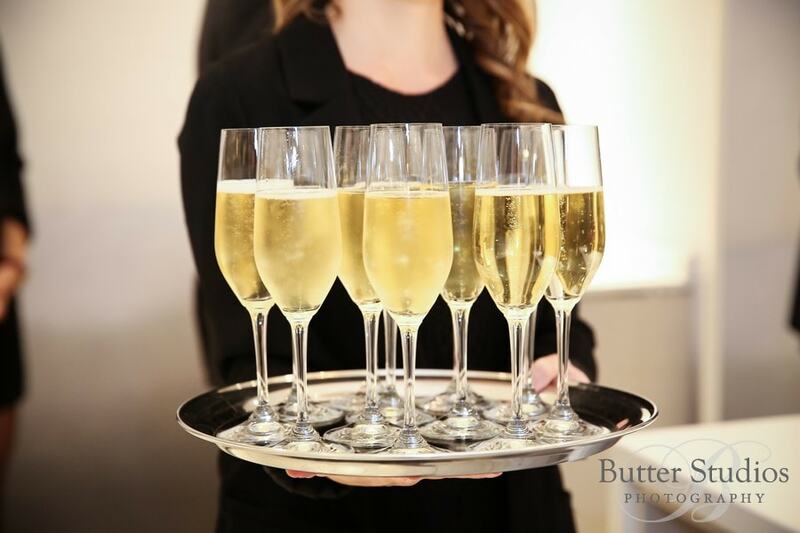 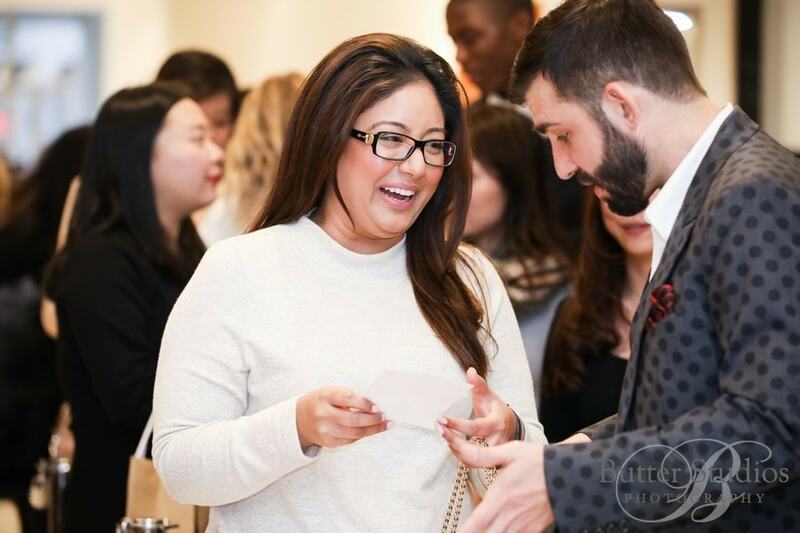 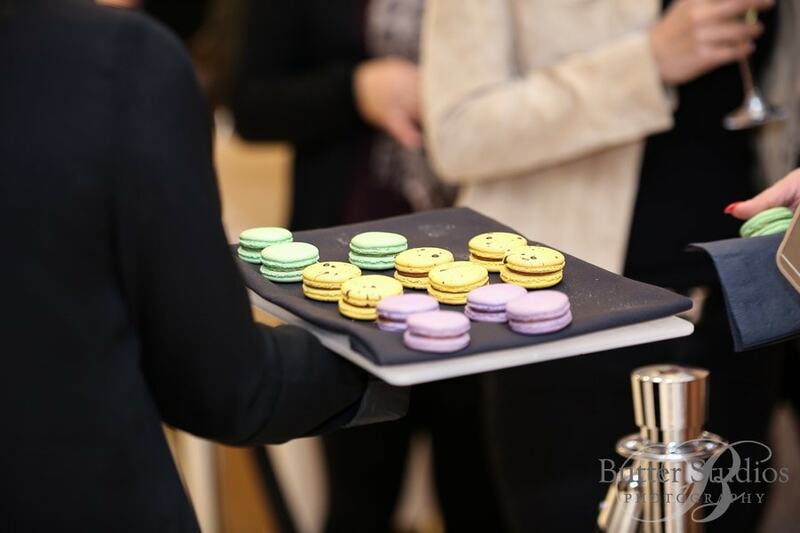 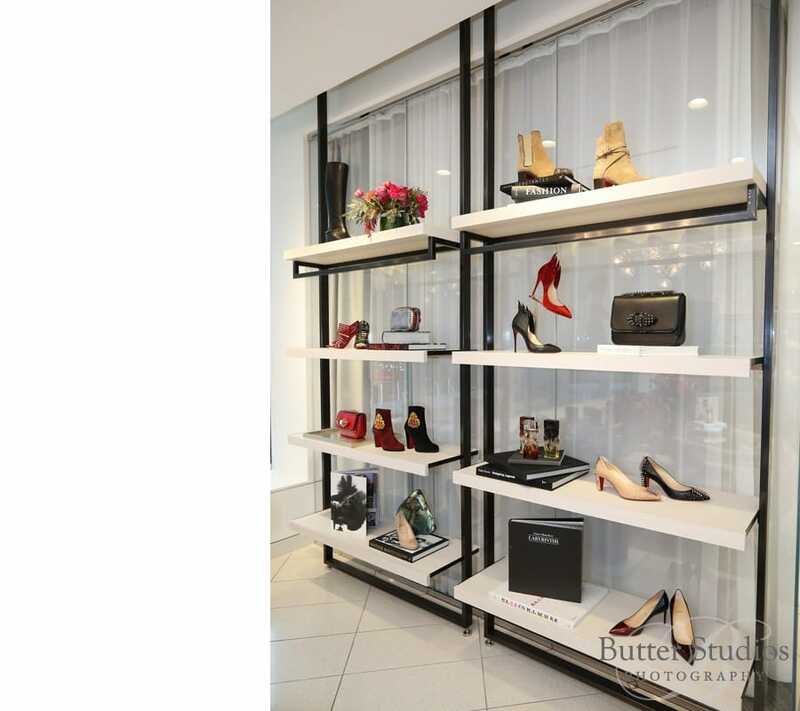 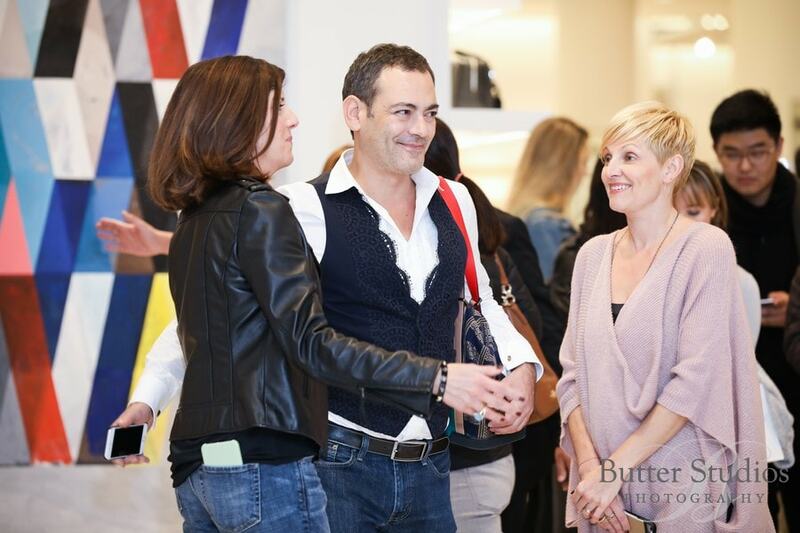 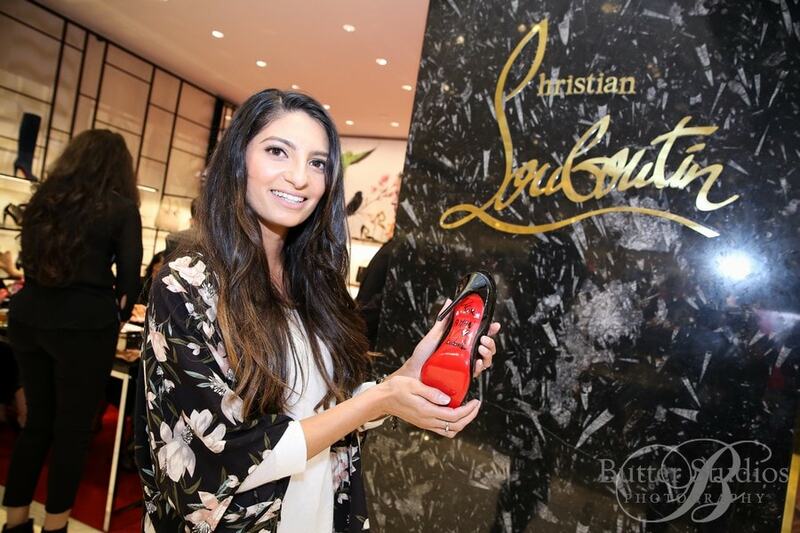 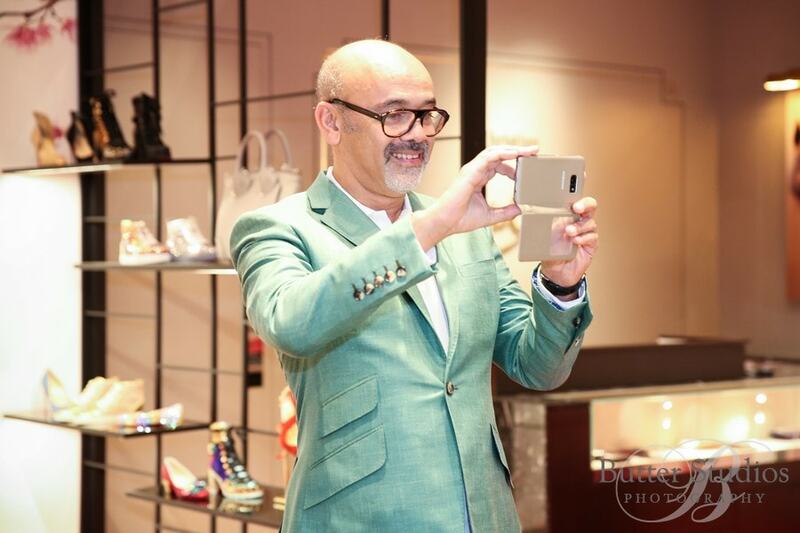 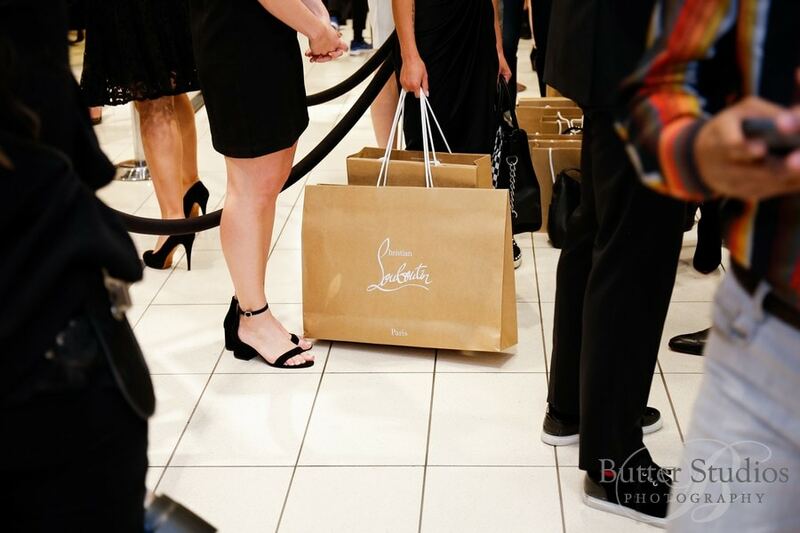 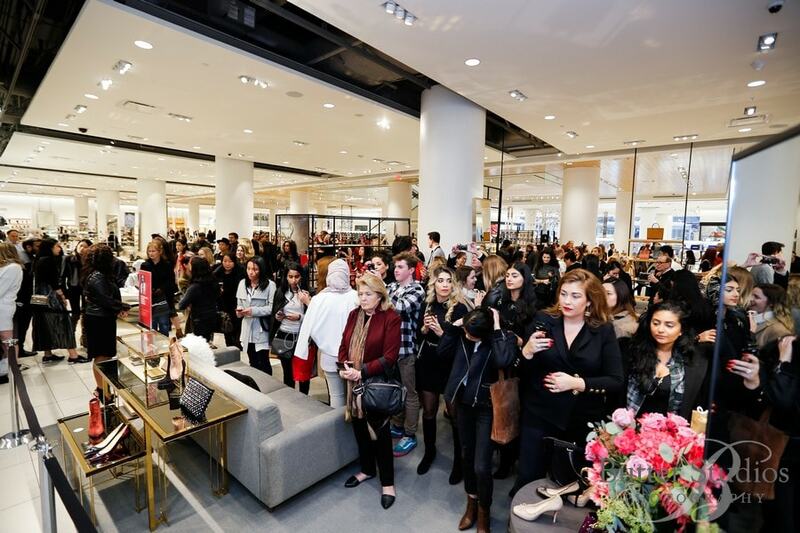 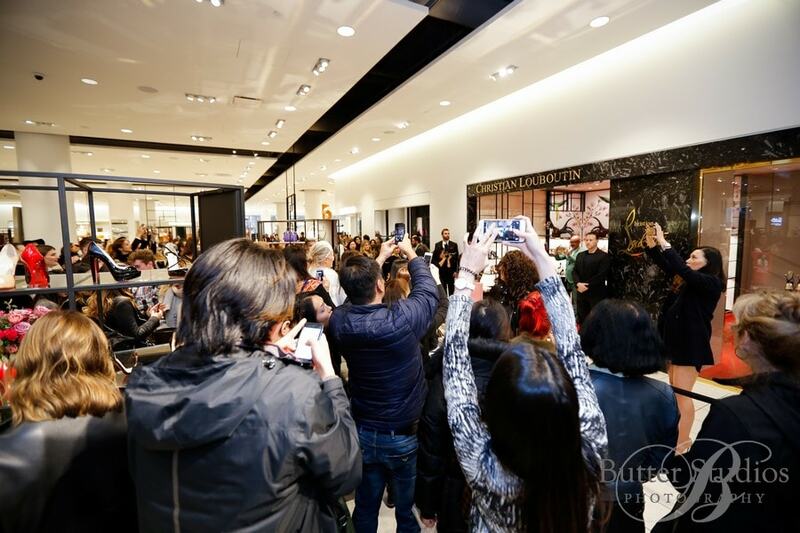 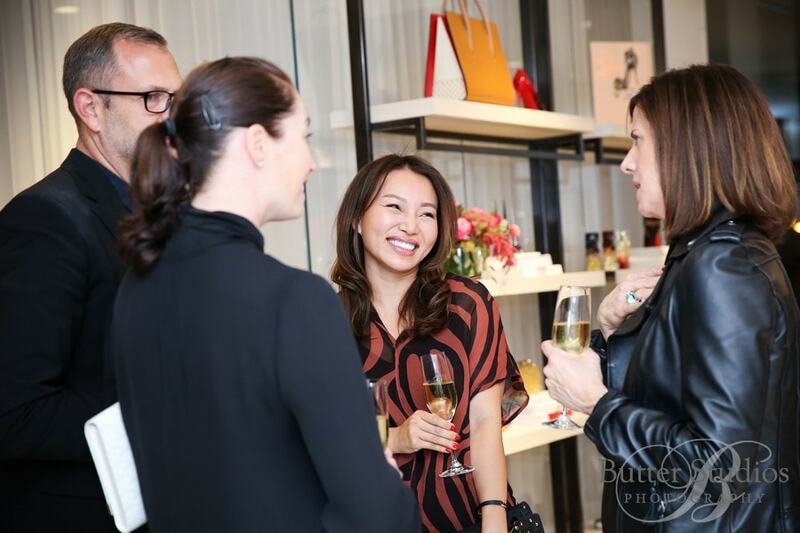 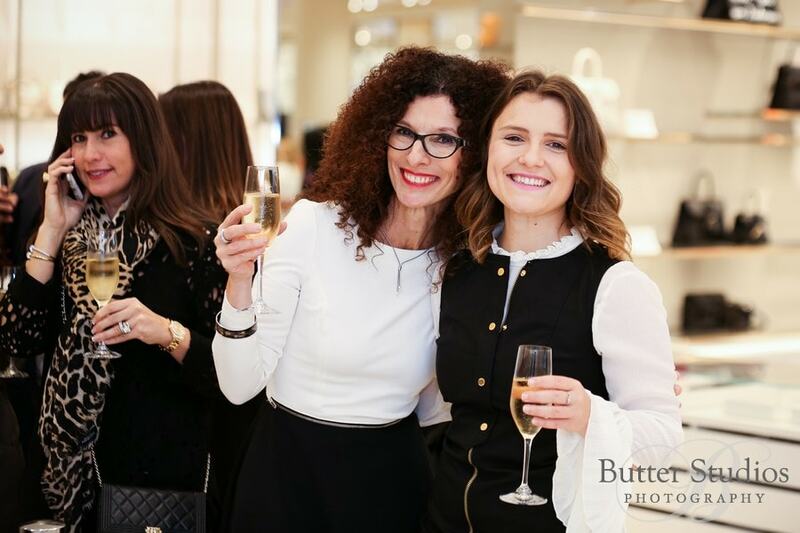 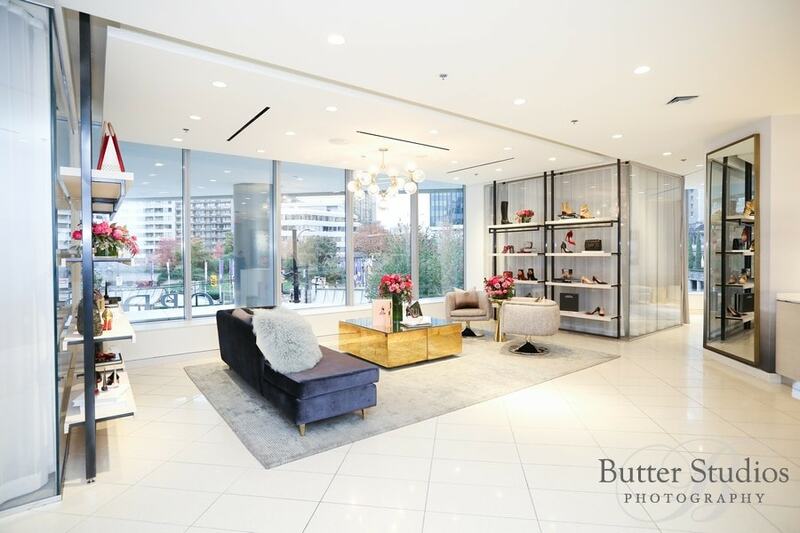 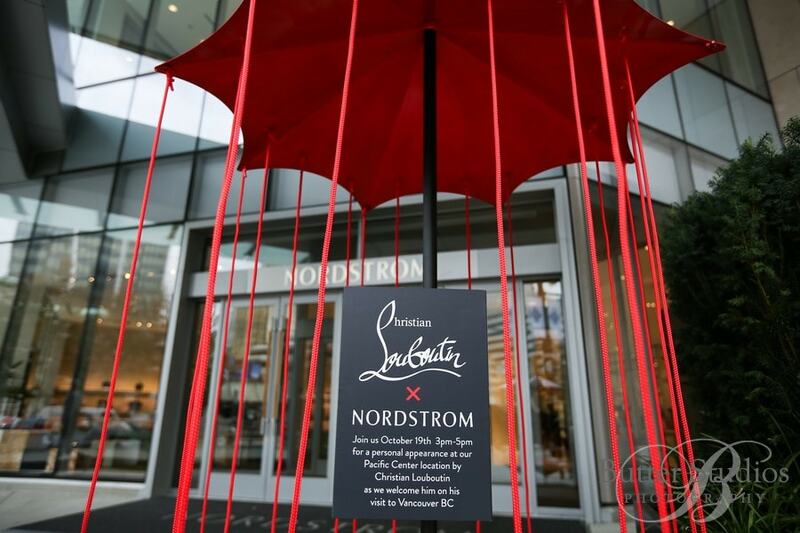 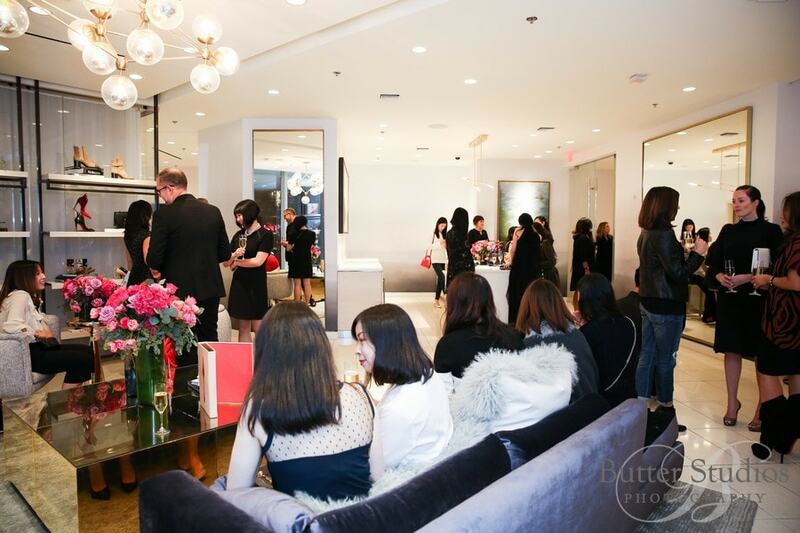 Who gets to be invited by Nordstrom Vancouver to capture the fun at Monsieur Christian Louboutin’s meet and greet event at their Vancouver store. 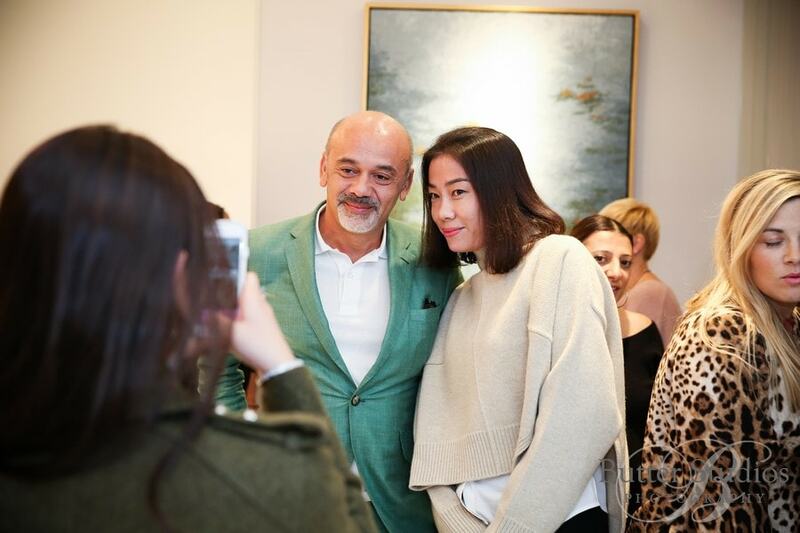 He really is a living legend in the fashion world and we’re so appreciative of this opportunity. 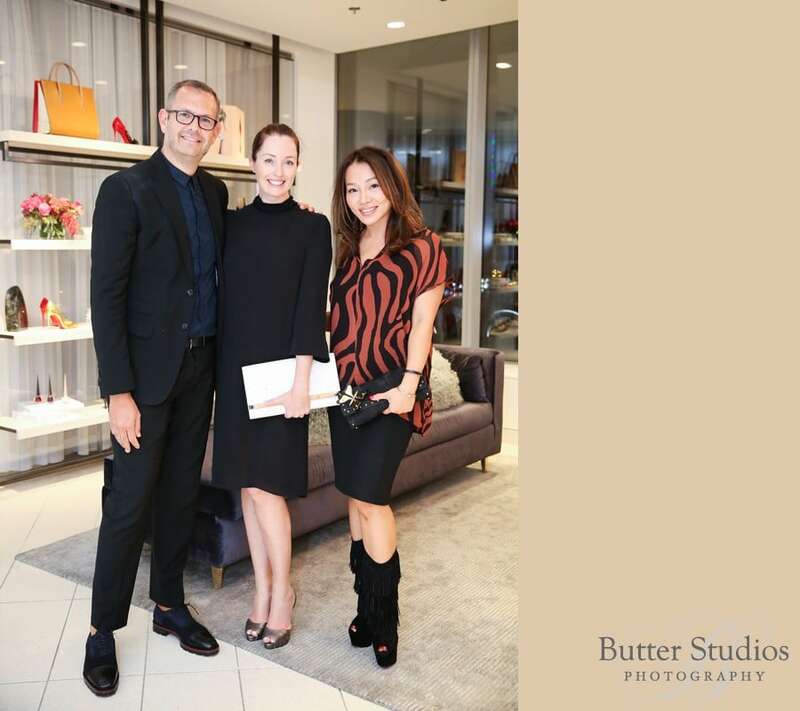 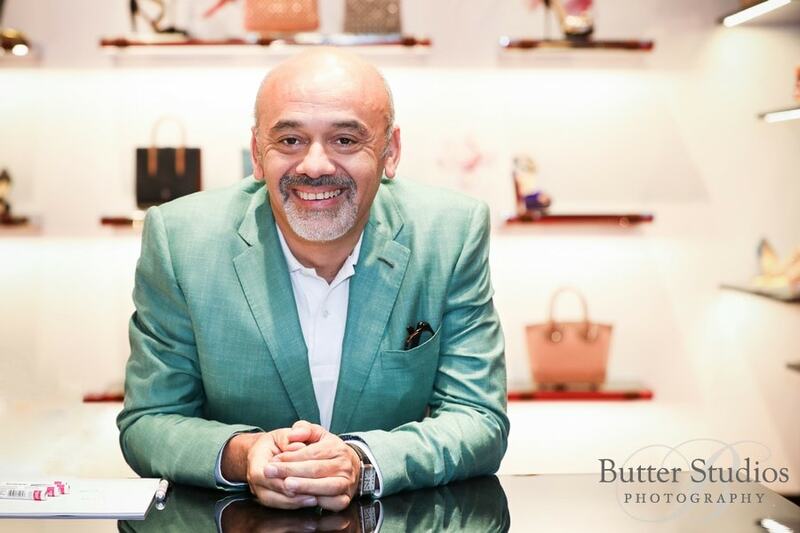 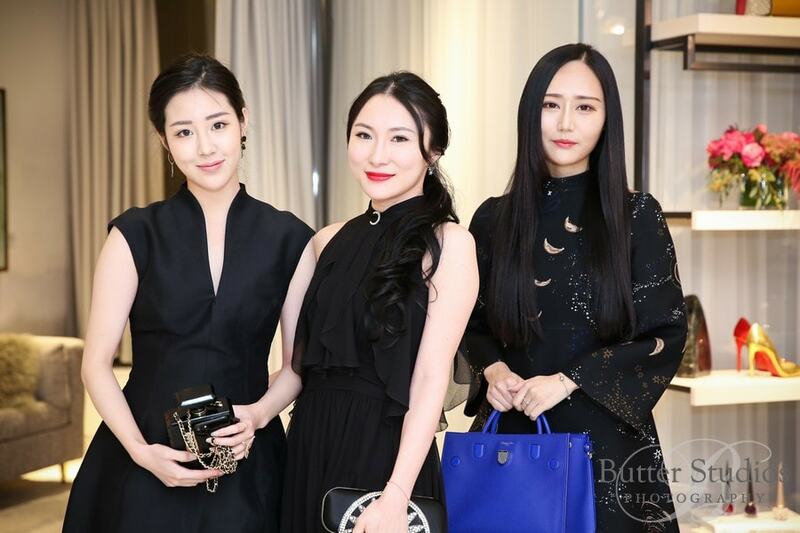 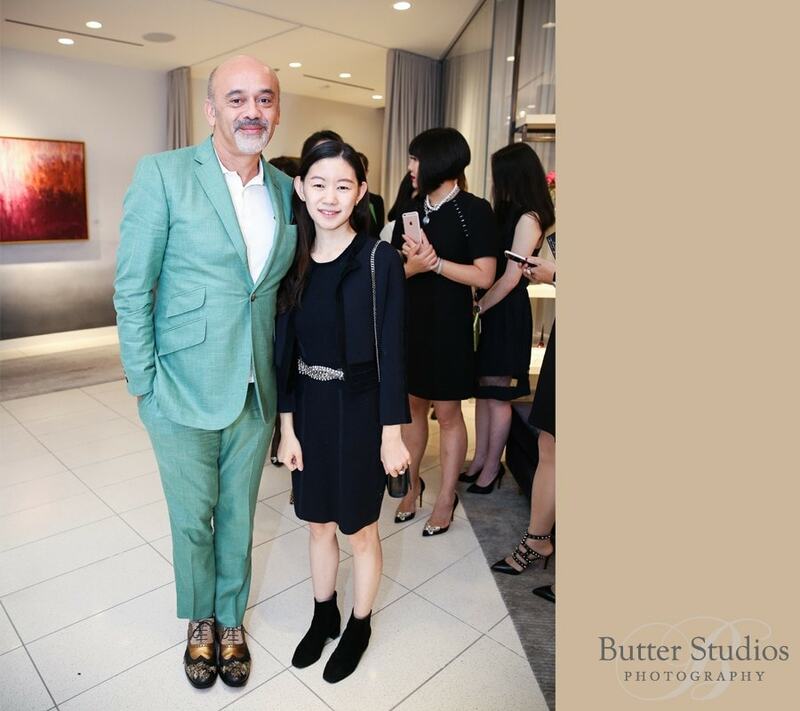 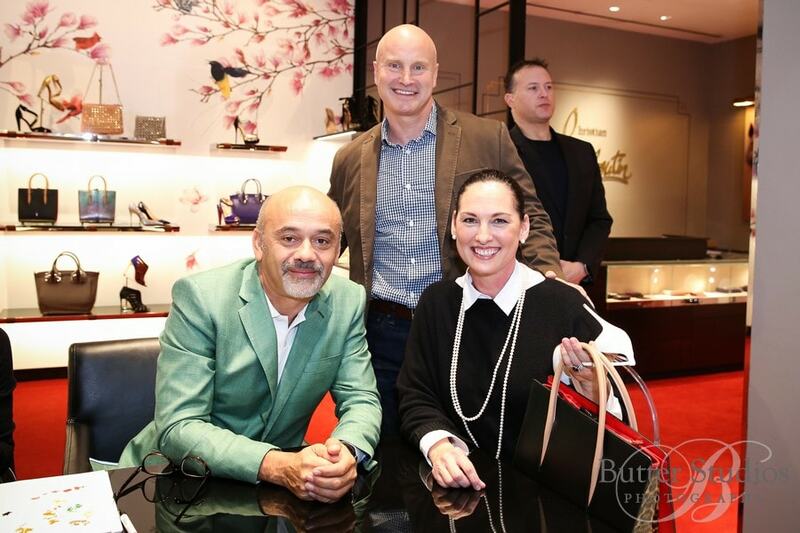 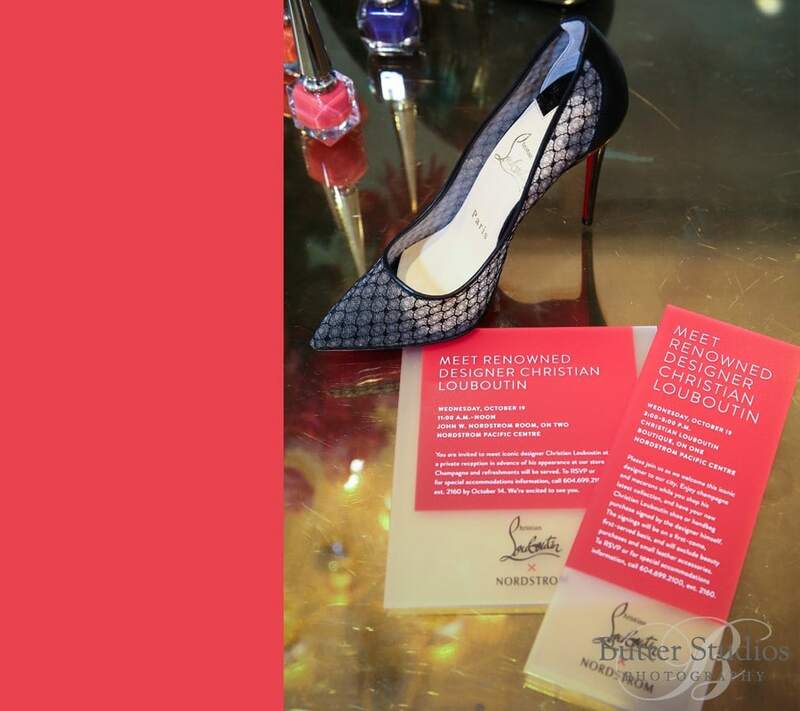 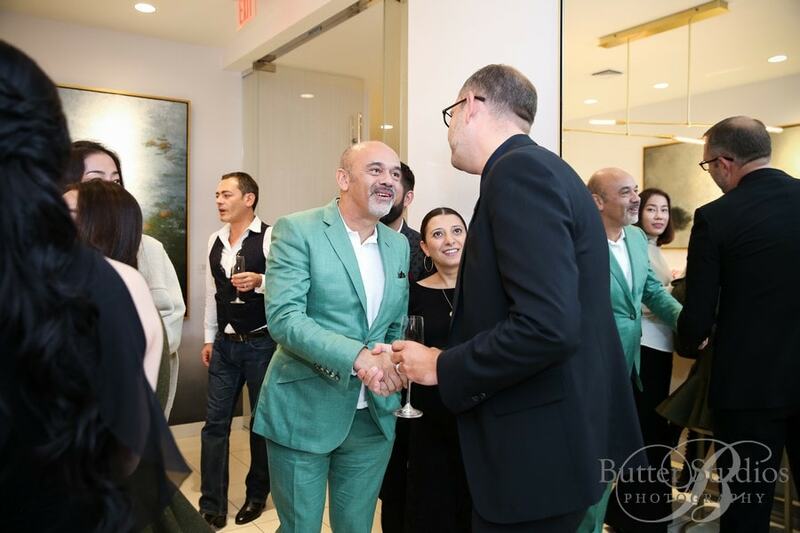 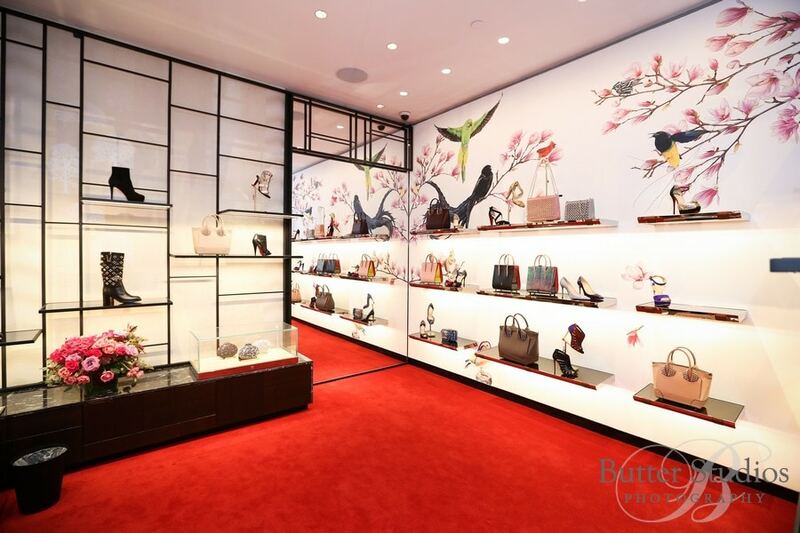 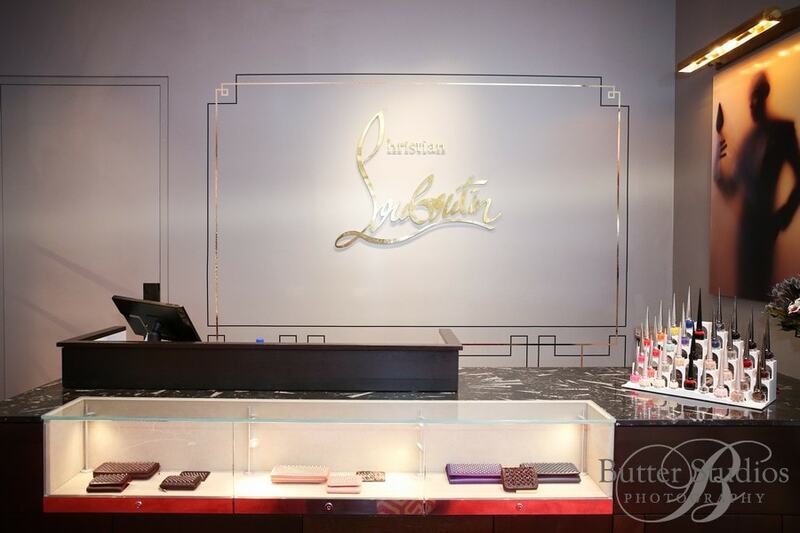 Guests got to meet with the fashion icon and receive a personalized message and autograph on their new Louboutin handbag or shoes. 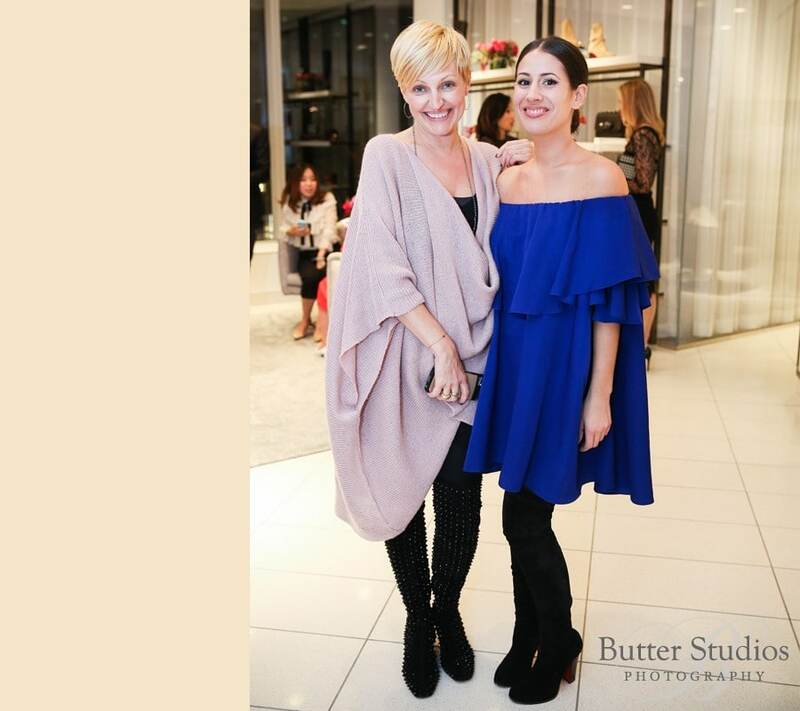 Good times capturing all the fun!